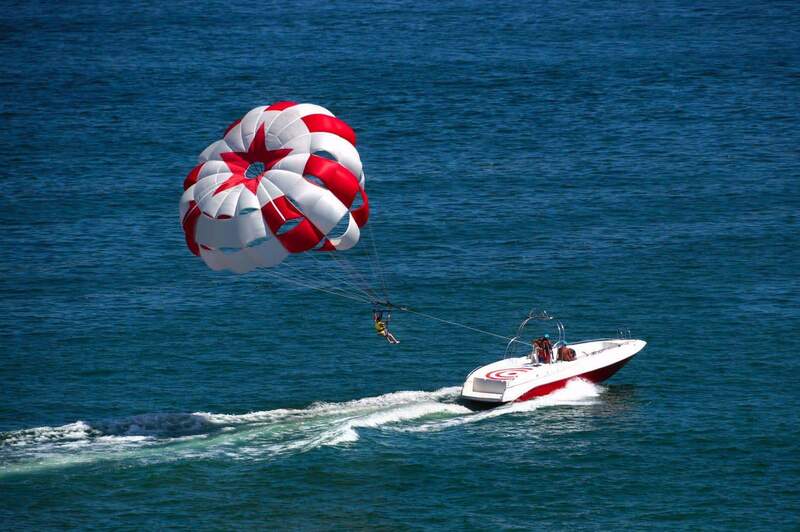 Parasailing is one of the most fun activities that you can experience whilst holidaying in Sydney. This unique and exciting activity will take you to heights where you’ll be able to see the best scenic views of Sydney. Try parasailing with your entire family and amaze yourself with the breathtaking views that you’ll see when you start soaring in the skies above the gorgeous coastline. 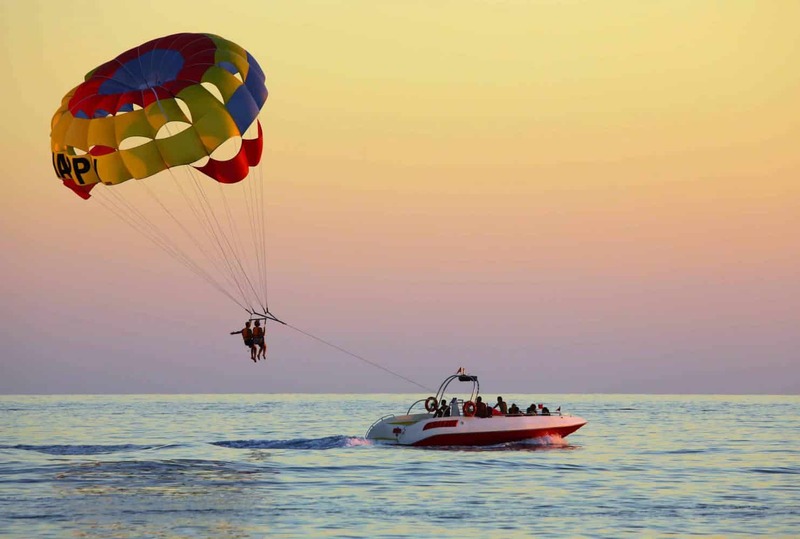 Parasailing is not only a thrilling activity, but also a fun-filled one. Explore the city’s unique beauty when you soar in the skies from the platform of your launch vessel. 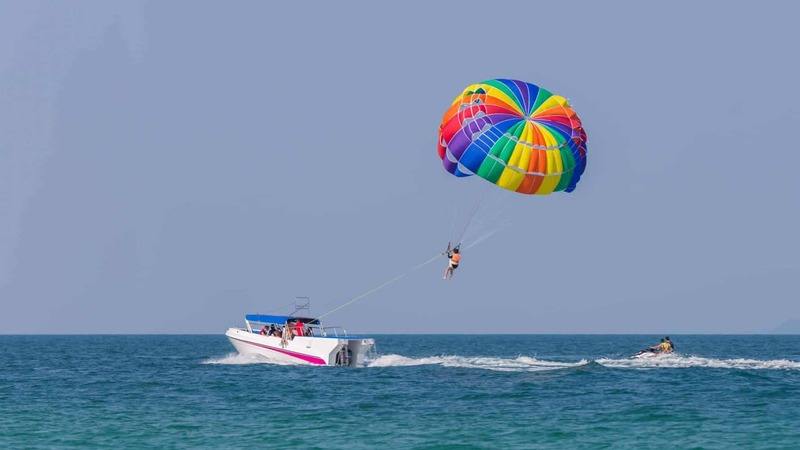 Whether you choose to do a single ride or take a ride in tandem with a professional instructor, parasailing will certainly offer an amazing experience. One of the region’s most popular locations for parasailing is the Manly Wharf where the activity is mainly held between October and April. This adventure is open to anyone above 10 years and is a fabulous way to enjoy the water. Once you run through a safety briefing, the operator will set off your parasail and attach the harness Then you will be released 100 metres into the air and is the perfect location to enjoy an aerial view of stunning Sydney. Port Stephens is another amazing parasailing destination in Sydney. 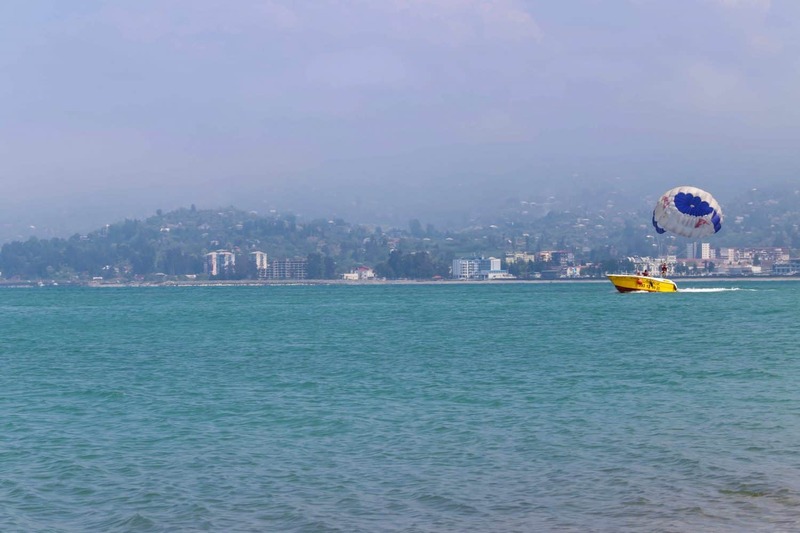 Glide above the port’s sparkling waters and soak in the sheer exhilaration that this water sport is. If you are lucky, you could even spot dolphins playing in the waters below. Add a fun twist to it by requesting to be dropped in the water before getting hauled up in the air again! 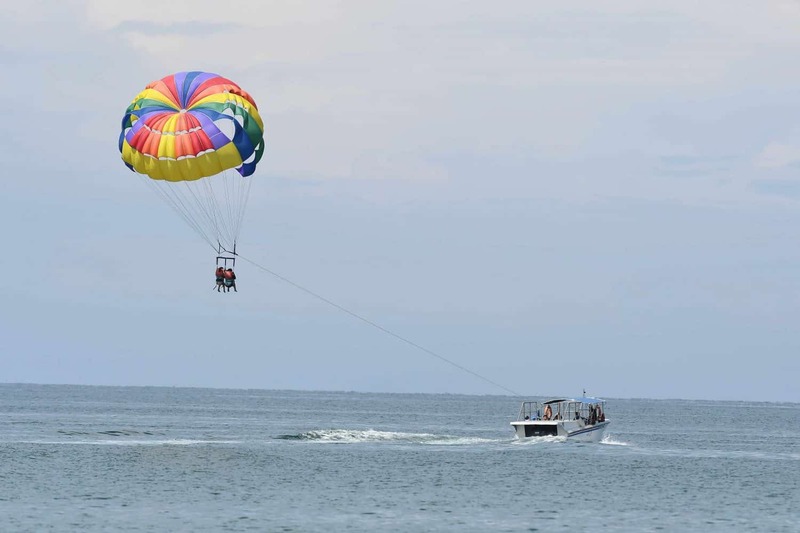 Those planning parasail for the very first time will be happy to know that it’s a very safe and smooth ride. Your parasailing adventure is all inclusive with proper safety gear provided. Come and try this adventurous ride on the Sydney and get ready for an once-in-a-lifetime experience.